Can the postsurrealist CoBrA group be considered as reflecting the spirit of 20th century? It certainly can. 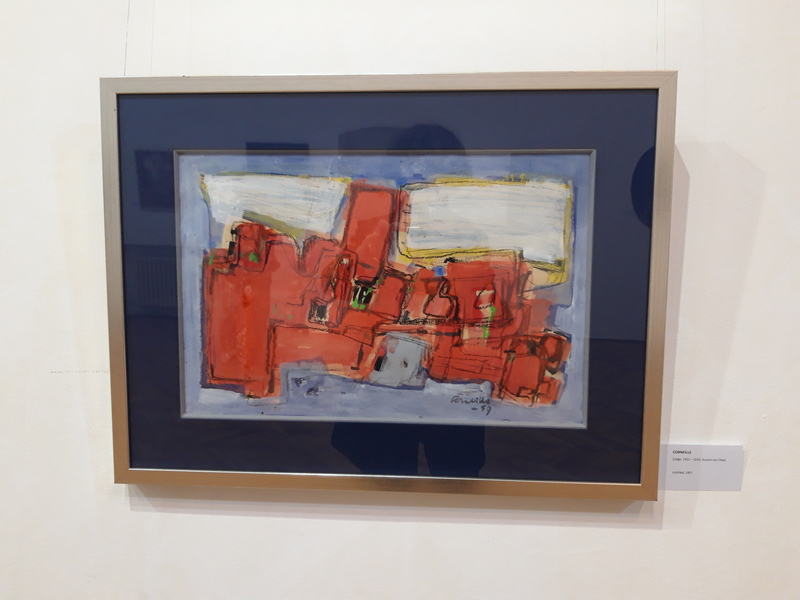 One of its major members, Corneille is present with a 1957 work in a recent exhibition of the Quadro Gallery and the Art Museum of Cluj Napoca called Spirits of a Century. 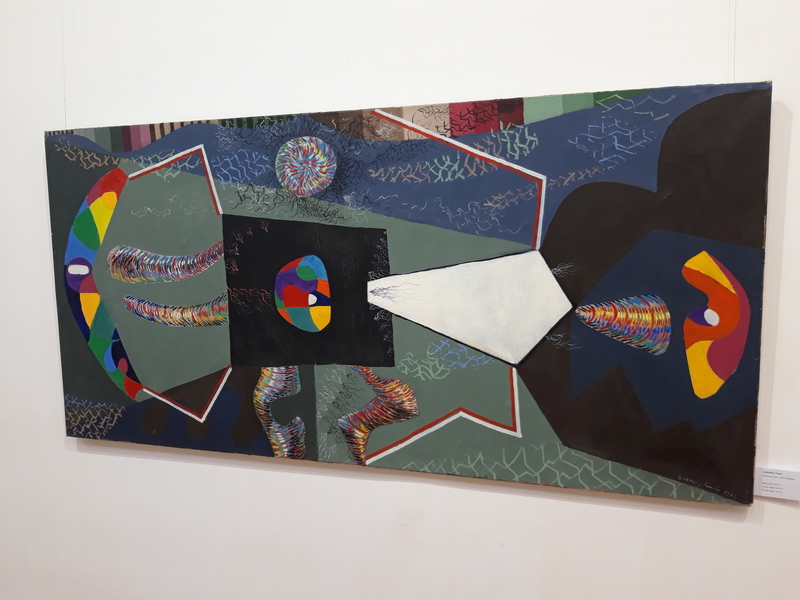 The exhibition presents the Ádám Kovács collection that features major Hungarian and Romanian avant-garde artists as well, like Tamás Lossonczy, M.H. Maxy, Marcel Janco and Mattis Teutsch.